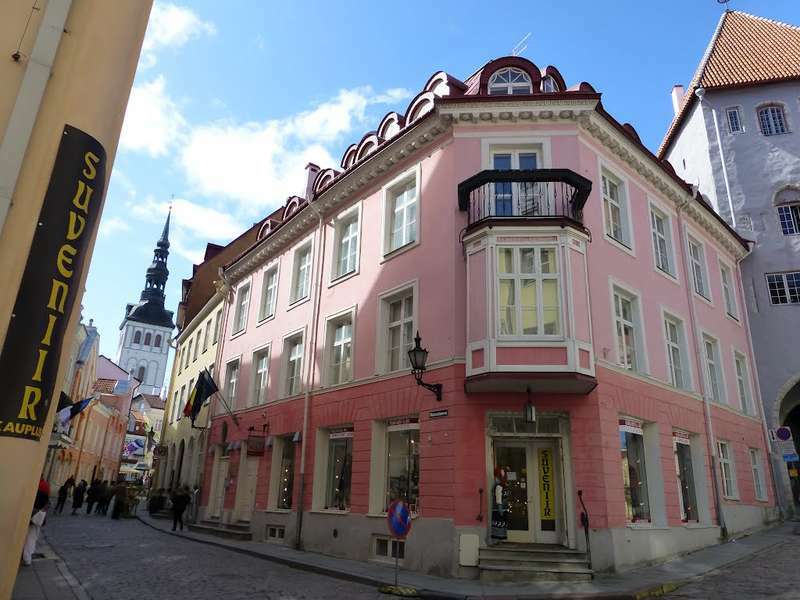 Perfectly located 5 bedroom apartment with 1 x dbl room, 2 x triple rooms, 1 x quadruple room and 1 x room for 6 in the hearty of the old town of Tallinn. Near all touristic attractions, 24 h minimarket in same house. Apartment have shared bathroom and 2 toilets, shared kitchen, free wifi. Max 16 people Is perfect place for small groups or individual guests. Guest house is family friendly. Located in the heart of the old town close to all touristic attractions . Town Hall Square is 50 m away. From busstation you can take tramm no 4 and drive until Estonian drama theatre, enter to the old town, pass town hall squar and go to Rataskaevu street. All bookings must be paid in order to guarantee. After receiving booking we send to client ena email with payment instructions by wire transfer or paypal.Payments must be done in 12 h after receiving invoice or payment details. All prices are non refundable. We dont have administrator desk. Clients must let us know exact time of arrival. We dont accept credit card payments. Is forbidden to have parties in our property. Smoking is forb´idden.